YEKATERINBURG, September 29. /TASS/. Rare ruby crystals, which were found in the Yamal-Nenets Autonomous District, will be displayed at the Urals Geology Museum of the Urals State Mining University, the educational institution’s press service said. 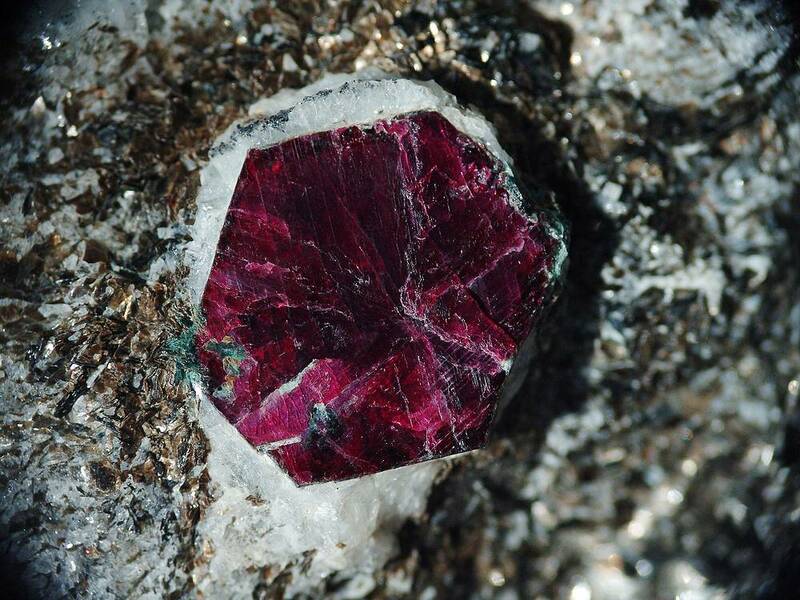 "The exhibition will present unique samples of rubies and sapphires from the Urals fields: the biggest Urals crystal of red corundum - the Ruby Rose, a piece of ore with many ruby crystals - six-rayed stars, which were found near the Rai-Iz deposit in the Polar Urals," the press service said. 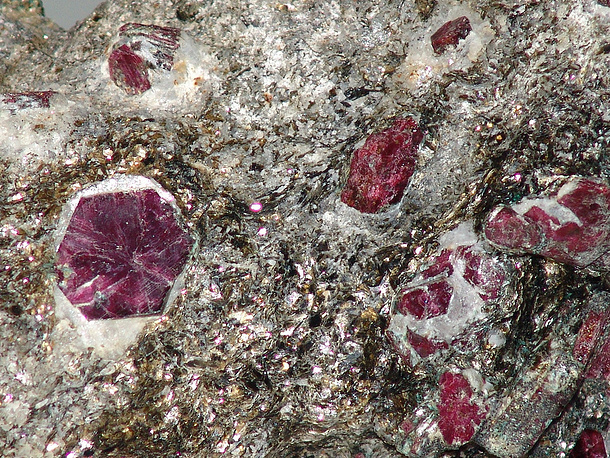 The university explained that more hard that corundum is only diamond. Corundum’s varieties are ruby and sapphire. "The Urals sapphires will be represented by cornflower blue-grey crystals from the Vishnevye and Ilmen Mountains, but those precious stones from the local deposits are practically unsuitable for cutting due to the inclusions and the inner structure, and they are used in jewelry only rarely." The Urals Geology Museum was organized in 1937 after the XVII international geology congress, which featured more than 1,000 scientists from 40 countries. The museum will celebrate its 80th anniversary in 2017. At the area of 1,000 square meters, the museum has departments of mineralogy, fossils and paleontology. Besides, the museum has a collection of more than 100 samples of various meteorites, found in different parts of the country, including a fragment of a biggest meteorite, weighing 50 kg, which 70 years earlier fell in the Maritime Territory. 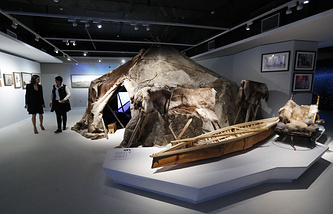 The museum keeps more than 40,000 objects. In 2015, the museum welcomed about 18,000 visitors, and in 2016 - 20,000 guests from all over the world.